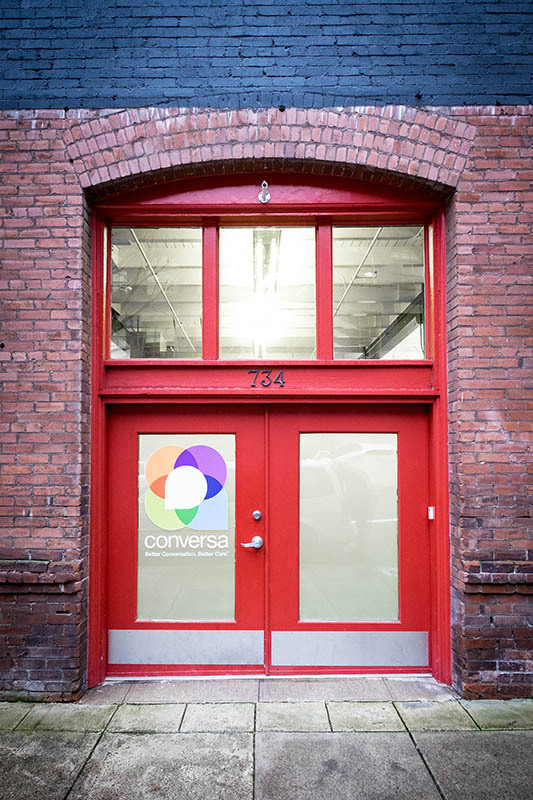 Conversa is a fast-growing healthcare tech company that approached us after leasing a historic building space in Portland’s Pearl District. 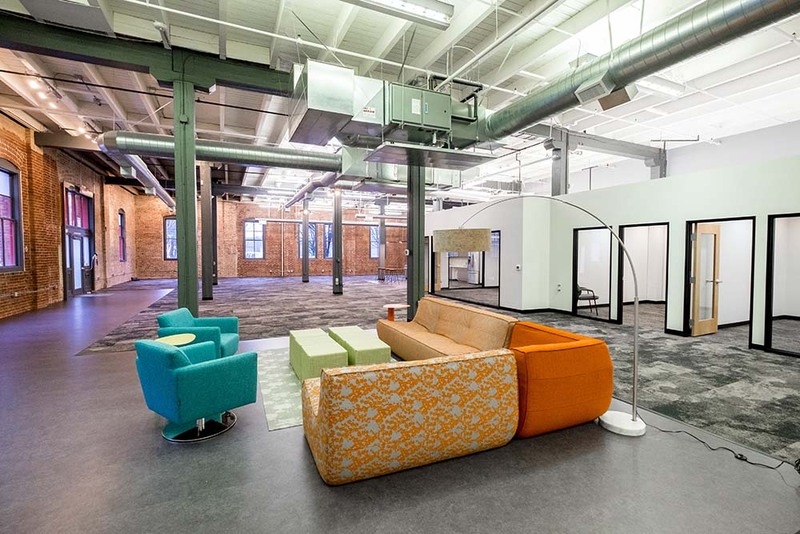 They were referred to us by our long time interior design partner, Fluent Designs, with whom we share a mutual standard for beauty and excellence. 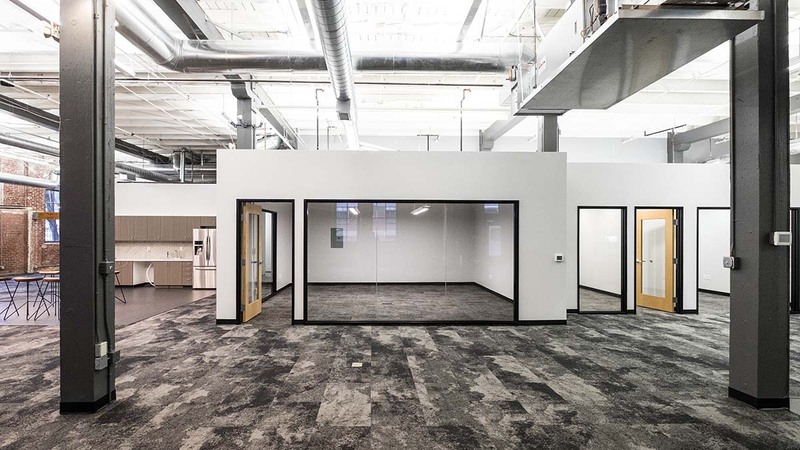 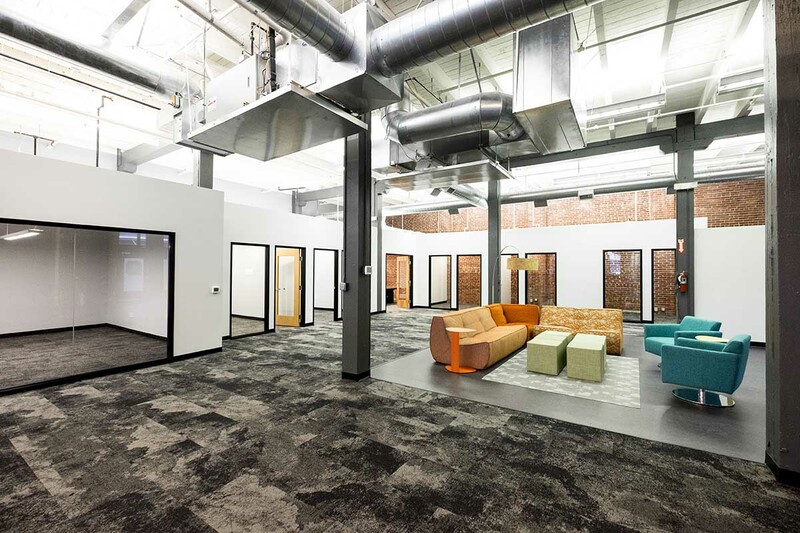 Conversa was looking to reinvent their space, which can be tricky in a lease arrangement, but we helped them make it work. 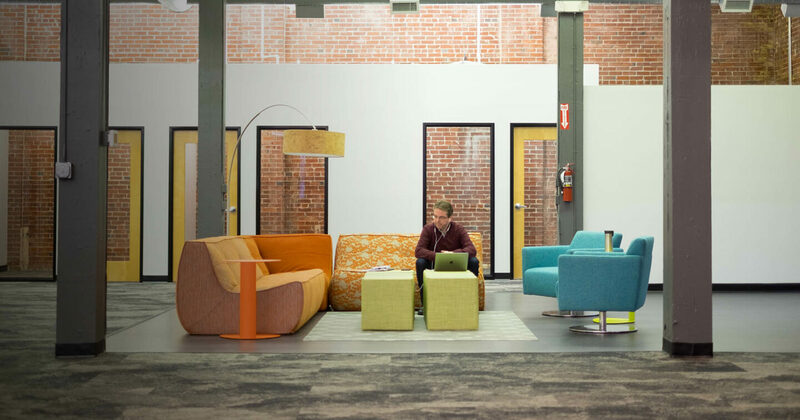 Together we worked with Fluent, thinking creatively with a limited budget. 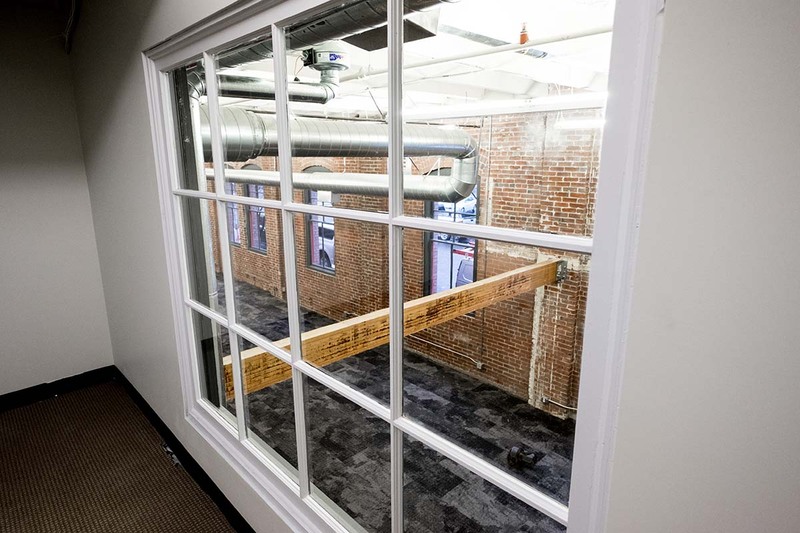 We we’re committed not to “cheapen” the space, but to reconfigure it strategically to save the beautiful original mass timber and exposed brick, while also allowing Conversa to allocate their funds for the most impactful elements like exceptional furnishings and custom carpeting.